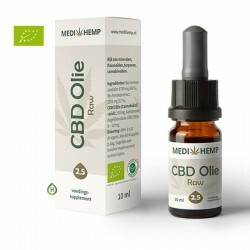 CBD Oil Raw 2,5% NaturelCBD Oil from MediHemp has an Organic Certification based on hemp seed oil. 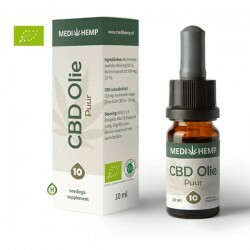 W..
CBD Oil Bio 10%CBD Oil from MediHemp has an Organic Certification based on hemp seed oil. 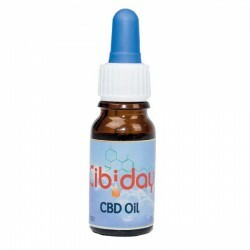 We can ens..
CBD Oil 4,5%The CBD Oil is made with a CBD content of 4,5% by Cibiday, an almost new producer t..
CBD Honey from the brand Plant Of Life is a delicious sweet honey infused with CBD. 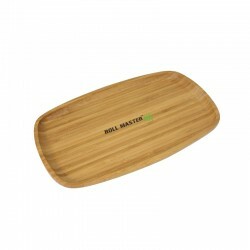 It's rich in natural enzymes, vitamins and minerals for a healthy lifestyle. 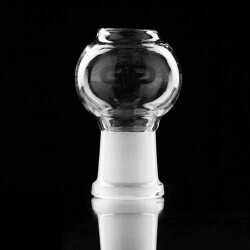 It's possible to take twice a day one teaspoon as supplement on your daily needs. 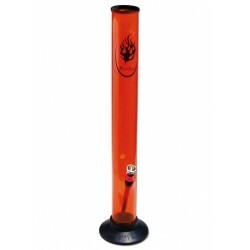 You can also use it as sweetener with drinks such as coffee or tea. 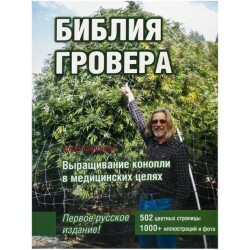 This pure honey contains cannabinoids and can be used for cooking, baking or direct consumption. 1 jar of 35ml honey contains 500mg CBD. 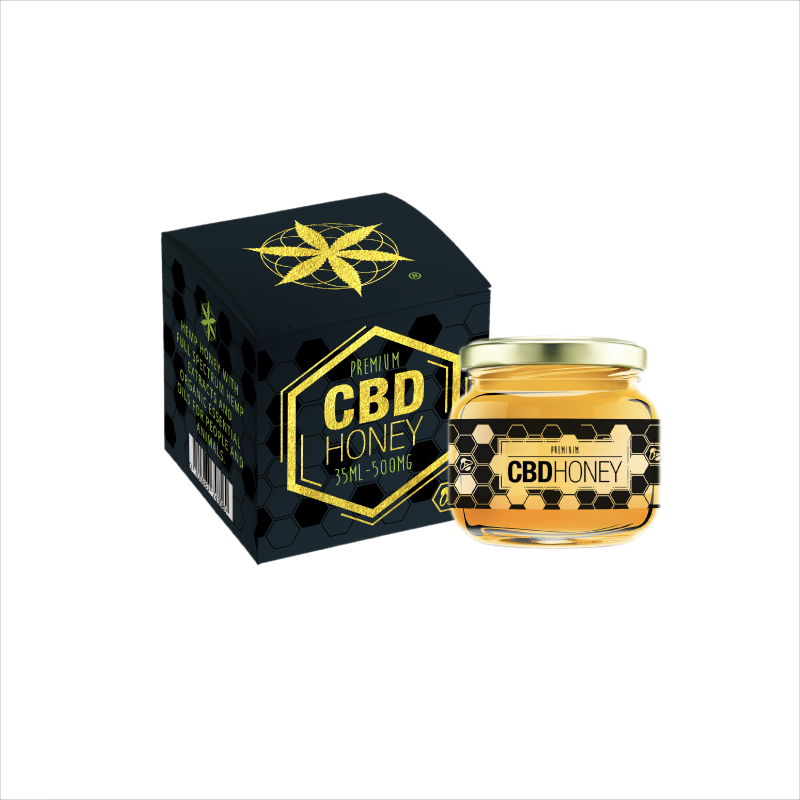 Try this delicious CBD honey and get you daily dose of CBD. 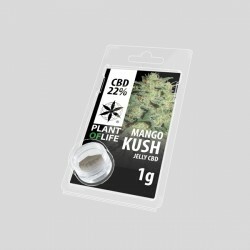 Easy for people who doesn't like the taste of the oil or other ways to consume their CBD. 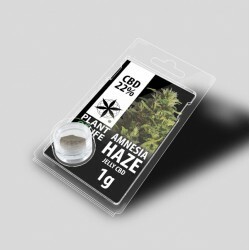 CBD contains no psychoactive substances. 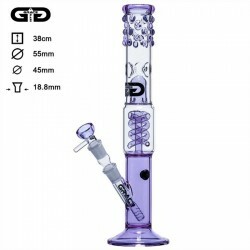 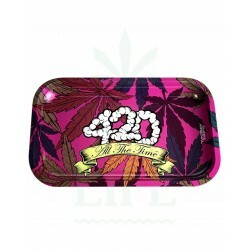 Are you always in for a 420 moment?It's 420 all the time!Especially with this medium rolling tray wi..
DescriptionThe Black Leaf Ashcatcher 14,5 mm is mounted between the bowl and the downtube, this ashc..
DescriptionThis Purple Cane Grace Glass Bong is an exceptional piece of glass art that will take you.. 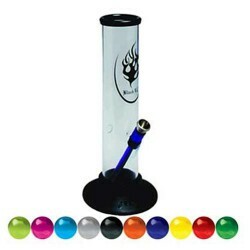 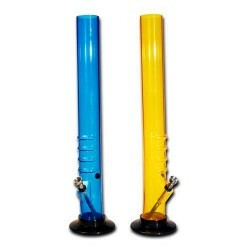 The vapor oil dome is suitable for oil bongs, also called rigs, and oil bubblers. 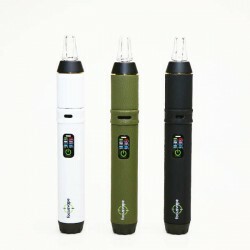 This oil dome has ..
DescriptionFocusVape Vaporizer is trendy topic!This stylish vaporizer is made specifically for Focus..